So you have been training for 3 to 6 months and you want to take your training up a notch? Consolidate and extend your gains with some simple additions to your supplementation programme. Reiterating the requirements of a beginning bodybuilder, consider taking a good quality multivitamin, a protein powder to ensure that you are getting at least 2g of protein per day per kilo of bodyweight, and Essential Fatty Acids to rebuild muscle tissue and protect joints while you work out. Here is a few supplements that an intermediate trainee can use to help get the most out of their training. Start the day with a serve of a blended protein containing fast and slow release proteins including; Whey Protein Isolate (WPI), Whey Protein Concentrate (WPC). This is a convenient way to add to your protein intake to help you maintaining a positive nitrogen balance, crucial to your muscle building aims. Optimise nutrient delivery to the working muscles as well as spare muscle glycogen and protein. Minimise suppression of the immune system. Minimise damage to your muscles. Intra-workout type supplements are a more recent addition to the range of supplements available today. These are products you take while you train and are designed toincrease your energy levels and performance, fuel your muscles with energy and amino acids, increase lean muscle and quicken your recovery. 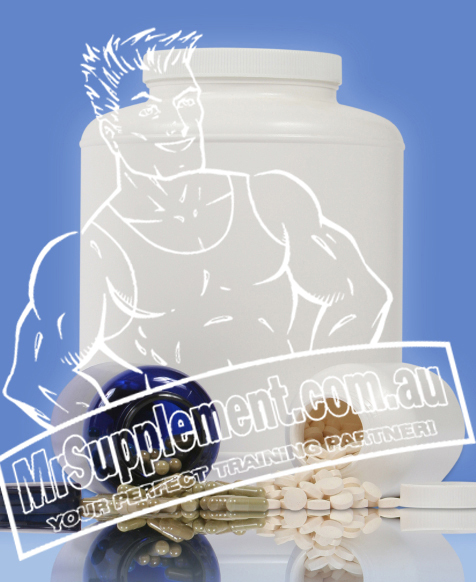 Supplementing with appropriate intra-workout supplements will ready yourself to make the most of your workout. Supplementing during this key period, will aid proper rehydration, muscle and liver glycogen resynthesis, muscle protein synthesis, your immune function, muscle anabolism, recovery and training at a higher intensity, whilst decreasing muscle catabolism. Through training, bodybuilders traumatise their bodies, resulting in secretion of excessive cortisol, which causes catabolic muscle breakdown. 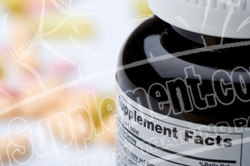 Intra-workout supplements include a variety of ingredients to abate. These include carbohydrates in the form of glycogen to provide useable fuel for intense workouts, fast-acting hydrolysed protein, critical electrolytes to facilitate the transport of nutrients, hormones, proteins, essential amino acids and other molecules into cells. Caffeine can be included, to give you added kick to your workout. Beta-alanine, a non-essential amino acid used predominantly, is also used to increase lean muscle mass, strength, endurance and energy levels, and delay muscle fatigue. Shift from a catabolic state to anabolic state. Eliminate metabolic wastes faster through increasing blood flow. Engage tissue repair for muscle growth. Casein is a protein distilled through cheese production, which digests more slowly than whey. Casein is able to sustain muscle protein synthesis for a longer period. Many strength athletes take a casein supplement before going to bed to minimise protein loss during the overnight fast.6 It is recommended to be taken an hour before going to bed. ZMA is a blend of Zinc, Magnesium and Vitamin B6, shown to raise low testosterone levels, strength, and muscle gains. Zinc has also been shown to increase levels of Growth Hormone and IGF-1, essential for increasing muscle size. Combined with a balanced training programme, the right supplements at the most appropriate times, in synergistic combinations will have a greater effect on lean mass and strength. Taking a strategic approach to your supplementation regime will assist with marked improvements in your body’s ability to recovery faster, become stronger and to add more lean muscle. 3 What about non-training days, should I supplement with creatine on the days I don’t train? By Paul Cribb Ph.D. CSCS.